Adam has always been into anything motorized and credits his dad for starting his love affair with cars and bikes. 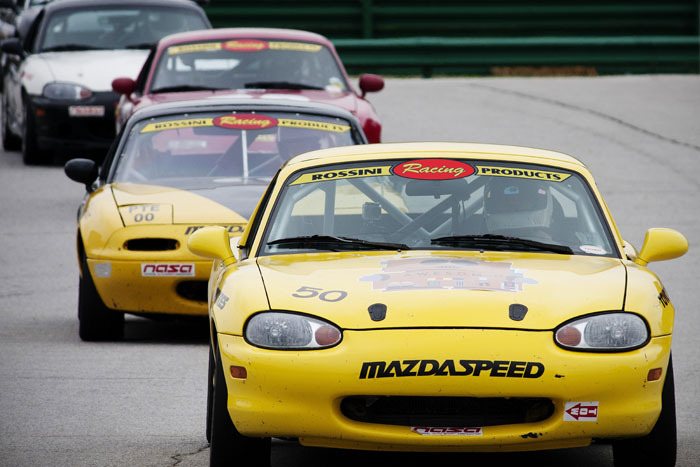 Adam started racing Spec Miata in the NASA Mid Atlantic region in 2005. Adam and his wife are active with DARE fostering and working with rescued Doberdogs. 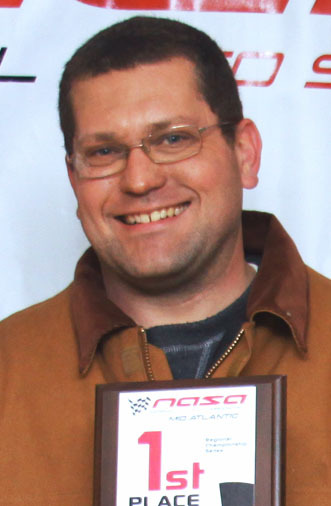 Spec Miata Liaison to the NASA Mid-Atlantic region as well, acting as conduit between fellow SM racers and the organization.